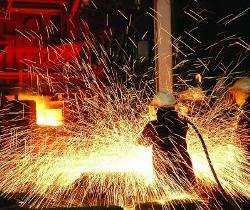 Metallurgy Engineering is one in which all sorts of metals are deal with. It deals with refining, extracting and recycling the metals. Its engineers convert metals into the useful products for society as a whole. They are taught to solve the problems such as maintaining heat levels, reducing corrosion and increasing the strength of a metal. This technique is very helpful in transportation, healthcare, entertainment industry, defense and in various fields. Metallurgical engineers are working in lots of industries and work for companies produce, refine, distribute and manufacture metals. As metals are used in almost every industry there are opportunities in both small and large companies.